Hello Beautiful! I hope you're having a wonderful day. 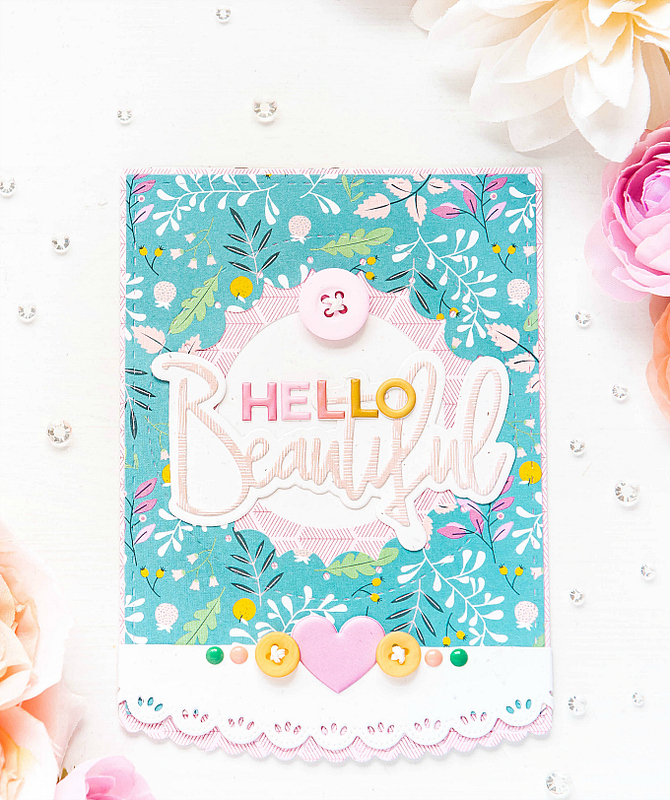 Today I'm sharing another card featuring the wonderful new Pinkfresh line of essentials. Y'all might know that I love to keep things streamlined. I would almost call myself a minimalist....Until I start to think of my crafty collection! :) But even in that department, I like to pare back as often as possible. Which is why, I spend a great deal of time honing in on the techniques, styles and products I love. So you might be wondering, what does this have to do with my post today? 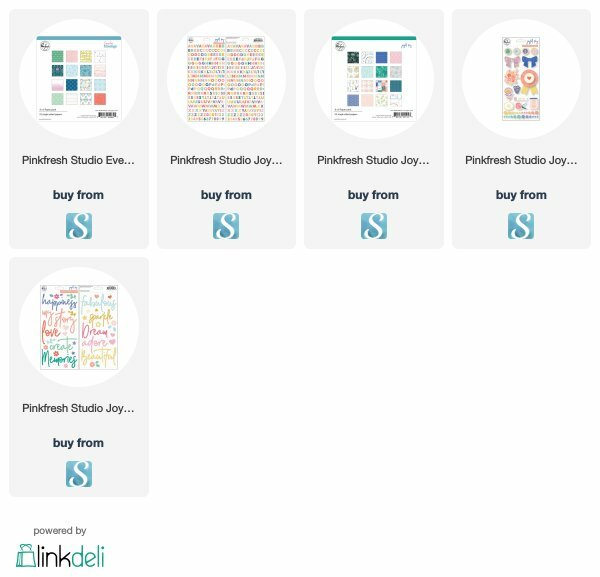 Well, just when I think I'm done loving on Pinkfresh, the same thing happens with every single release! I know it might be hard to believe, coming from someone on the DT, but I promise you, I've fallen madly and deeply in love with these beautiful products. 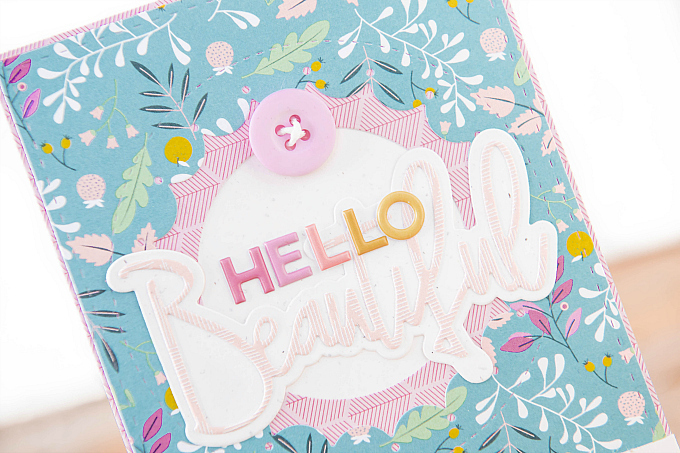 And with the latest release, I find every single die to not only be beautiful and functional, but oh-so-versatile too. I've been reaching for them on a regular basis, which means only one thing: they're definite keepers! My card today features two sets I haven't been able to put down. I actually didn't have a set of edgers prior to this - I'm really not joking when I say I keep things minimal - but I love, love, love this set so much! 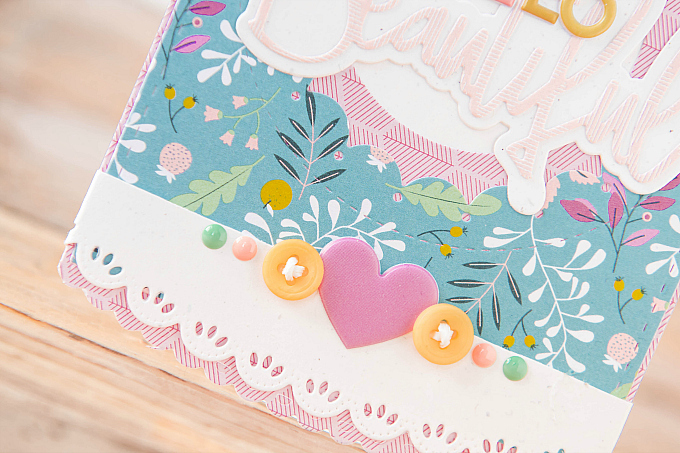 All the dainty scallops are a dream for adding just the right finishing touches to a card. I've also really been loving the Inverted Stitched Scallop Circles, which are super fun for cutting frames, but just as fun for cutting out fun little windows like this one. This die also makes the perfect shaker window. I made one a little while back, you can see it here. 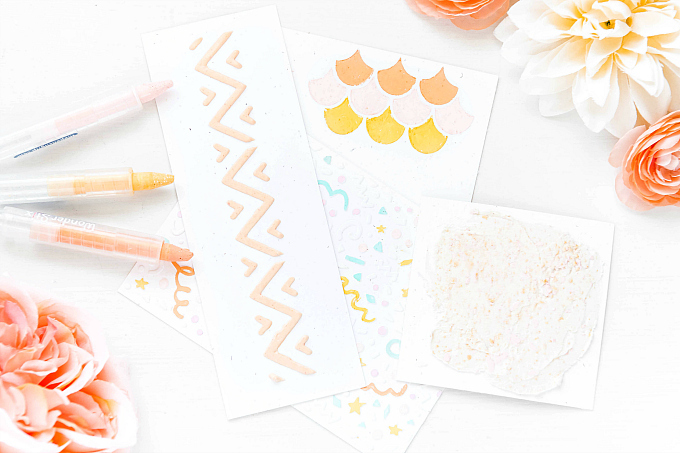 I paired everything on my card with these gorgeous prints from the Everyday Musings collection, along with the Joyful Day Mini Alpha Puffy Stickers. 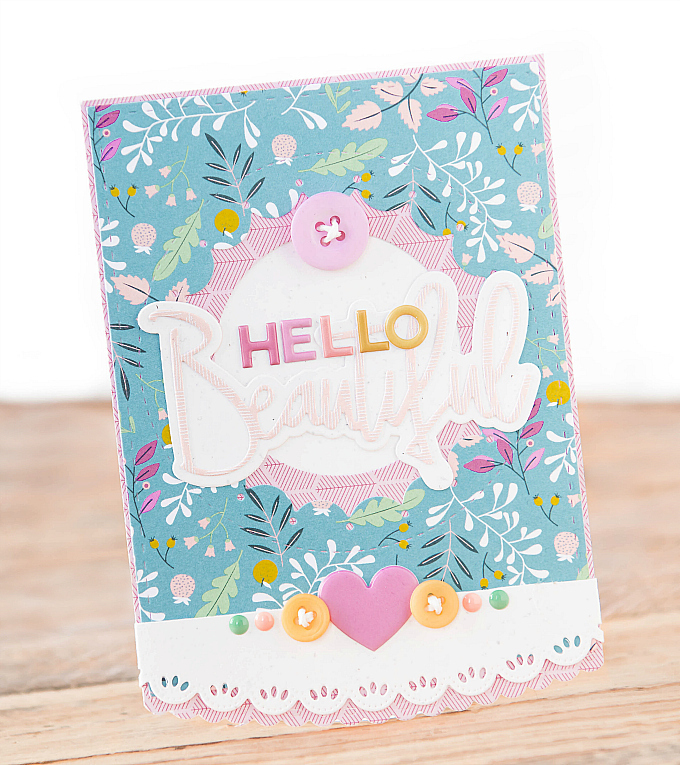 I used the beautiful new Classic Words dies for my sentiment, along with a soft pink print from the Joyful Day collection. At the bottom of the card, I used the Classic Edgers dies by cutting both the card base, and a white strip of cardstock. 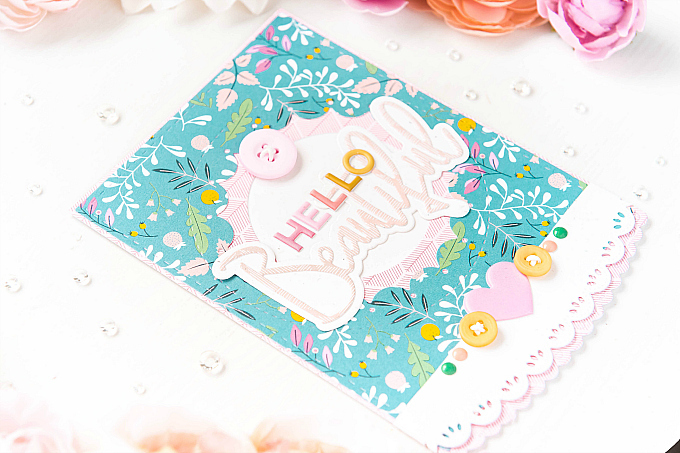 I added some enamel dots from the Joyful Day Mixed Embellishment pack, and the Joyful Day Puffy Phrase Stickers. Thanks so much for stopping by today, wishing you a lovely day! If today's projects inspire you, don't forget to tag your art up on Instagram! This is delightful Ivana! You've pulled the colors from the PP with your embellishments perfectly!